Well, after a pretty great response to the Sunshine demo, [big thanks to Oculus for sharing it on the front page] I'm ready to start looking at the next project. 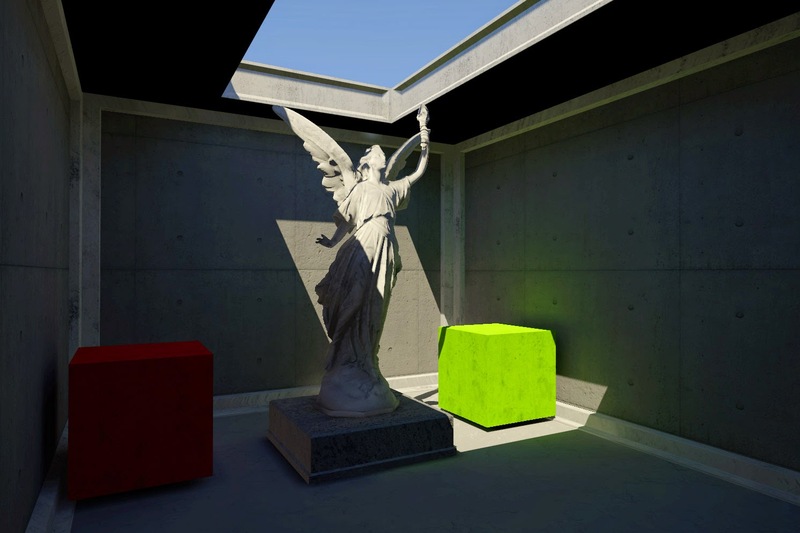 I'm a big fan of American artist James Turrell, and I wanted to make an experience reminiscent of his work where you can just experience the effect of light. That's kind of simplistic I know, but his colours, spaces and projections look terrific to me and I'd love to go and see a show of his work, or even better, go see his Roden Crater when it's finished. 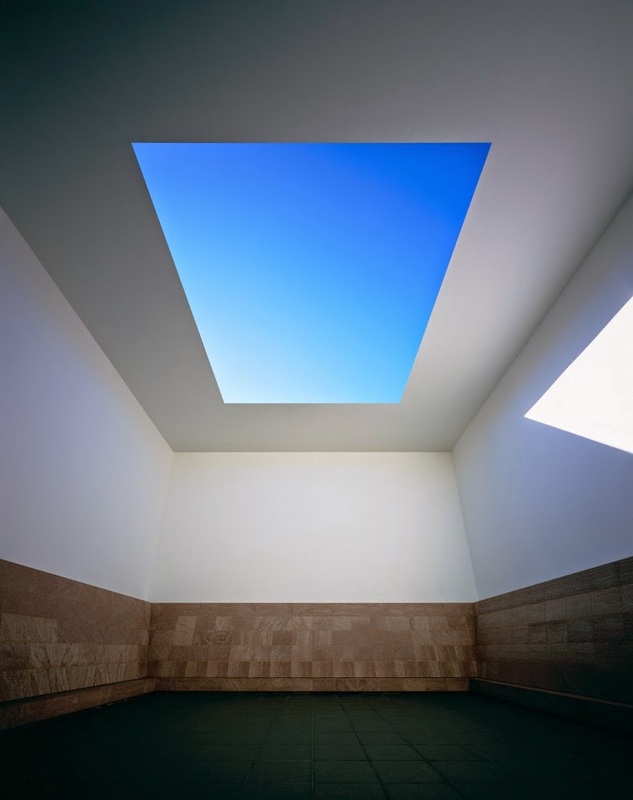 Not Unity, but James Turrell's 'Blue Planet Sky'. I recorded this clip in VR mode and looked around using the Oculus Rift, so my apologies to those looking for a standard single eye view. Regardless, you can see the effect of the sunlight bouncing around during the daytime phase and then the same effects during the moonlight phase. Effects like this used to only be possible in an offline rendering situation with all the indirect bounce-light calculations sometimes taking hours. With a little bit of up front pre-computation [in this case about 45" on my computer] this lighting can play back at realtime speeds. 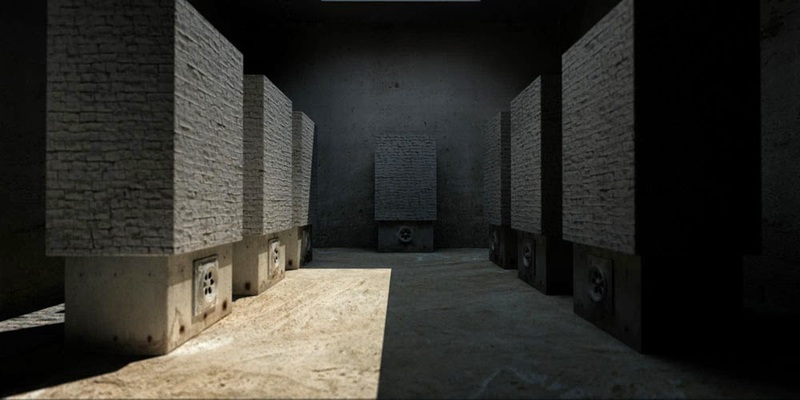 This image, from a mental ray render in Maya in 2003 took about an hour to render from memory? 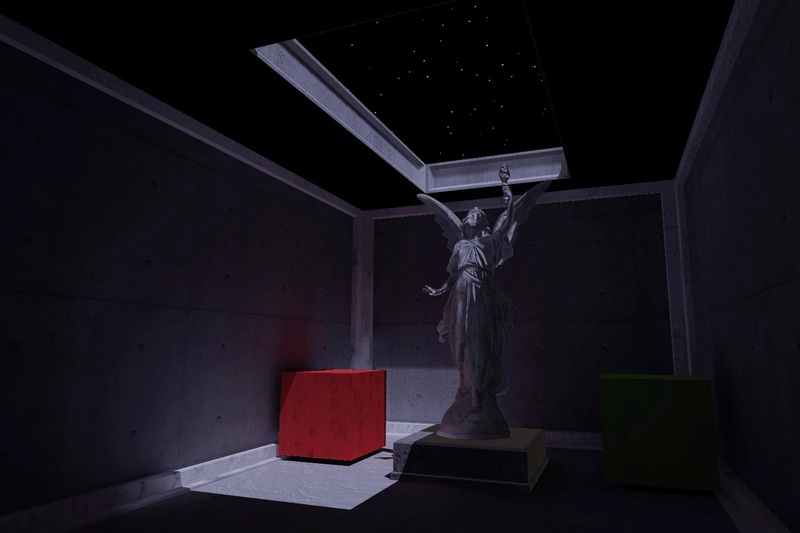 So it's a really exciting time to be making interactive 3D content - realtime GI is a major stepping stone towards realistic lighting that can immerse the viewer.